Strong northwesterly winds are expected to develop later on Tuesday with possible transport disruption. A spell of strong northwesterly winds are expected across Northern Ireland for the evening travel period and continue overnight. Gusts of up to 60 mph are possible inland and 70-75 mph along northern coasts. Strong northwesterly winds are expected during Wednesday with possible transport disruption. It's likely that some coastal routes, sea fronts and coastal communities are affected by spray and/or large waves. A spell of strong northwesterly winds across Northern Ireland is expected to extend across much of England and Wales through Wednesday. Gusts of up to 50-55 mph are likely inland and 65 mph along western coasts. Winds will gradually ease during the afternoon. I know there are other considerations, but I thought generally speaking the storms were named when an amber warning at least is issued? Are we now naming storms that only carry a yellow warning?? The last one was yellow only also and not imo worthy of a storm that needed a name. Think they name them when their is a possibility of it being name worthy. This one is almost certainly going to be name worthy though, as well as the wind which is likely to warrant an Amber for somewhere, there is the rain which is going to be heavy. Combine the large rain falls with very wet ground and its likely going to cause flooding somewhere. Worth keeping an eye on could downgrade a bit before we get there but looks interesting. 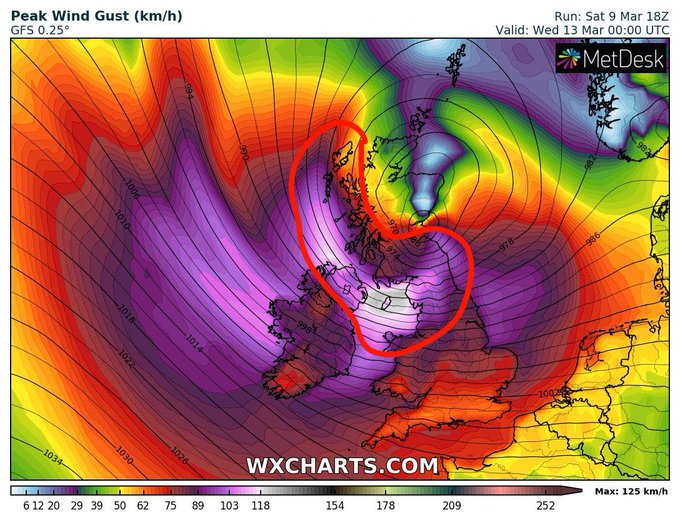 I don`t know why they just say strong winds now,as not many years ago like 3 they use to say severe gales or even storm force winds but that was frequent happenings in the 90`s. Should have named today's little feature in the south, doing much more than Freya did, and is gusting +60 widely down here. Yes strong to gale force today,severe in parts of the south. Location: Clayton-Le-Woods, Chorley 59m asl. 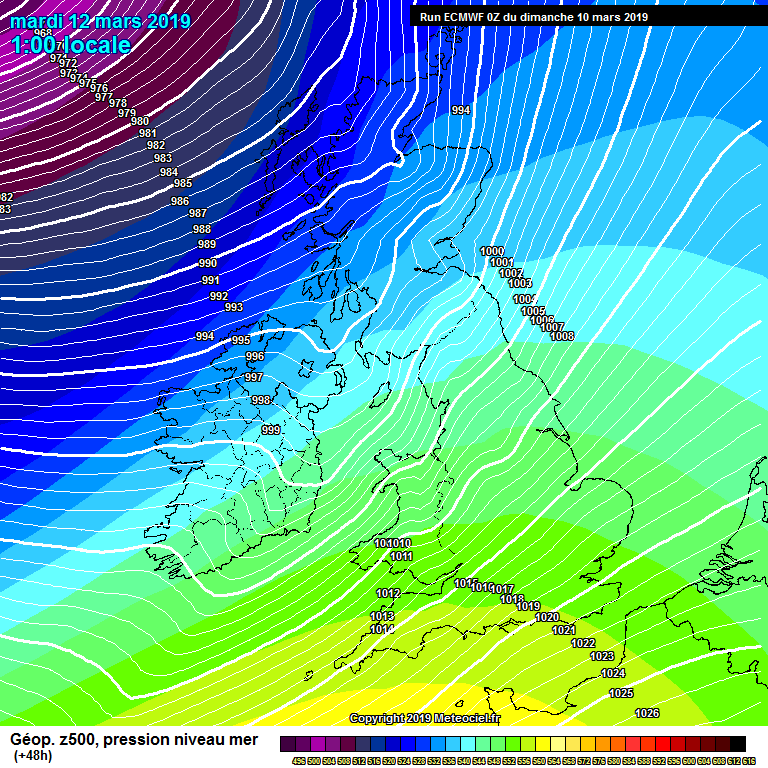 The GFS has trended Tuesdays low slightly further South putting Northern England and Western Coastal fringes and Northern Ireland in the highest gusts zone. I'd fully expect this one to be named Storm Gareth..
Yeh even better they removed the warnings as well for you despite it still being in progress. From the gusts I've seen certainly should have been named. How about you discuss storms instead of using these pages to put the boot in repeatedly to the Met Office? Details are still uncertain but ECMWF is suggesting 60+ mph gusts for my location midday on Wednesday. Could an amber warning potentially be issued as details are being finalised? The Met Office have issued a new warning for rain (Cumbria down to almost Bradford) and also extended the wind warning further North and made it now start at 21:00 on Tuesday. 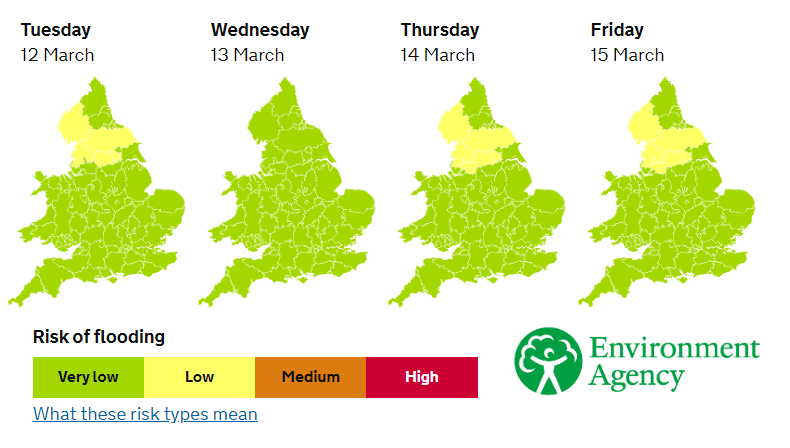 Rain warning is expected as the ground is completely sodden so any rain fall is going to go straight into the streams and rivers, note the rain warning is from Midnight tonight through to midday tomorrow. A spell of heavy rain is expected to affect parts of northern England on Monday night before clearing eastward on Tuesday morning. Falling onto already wet ground, 20-40 mm of rainfall is expected quite widely with 50-60 mm possible over higher ground in Cumbria. 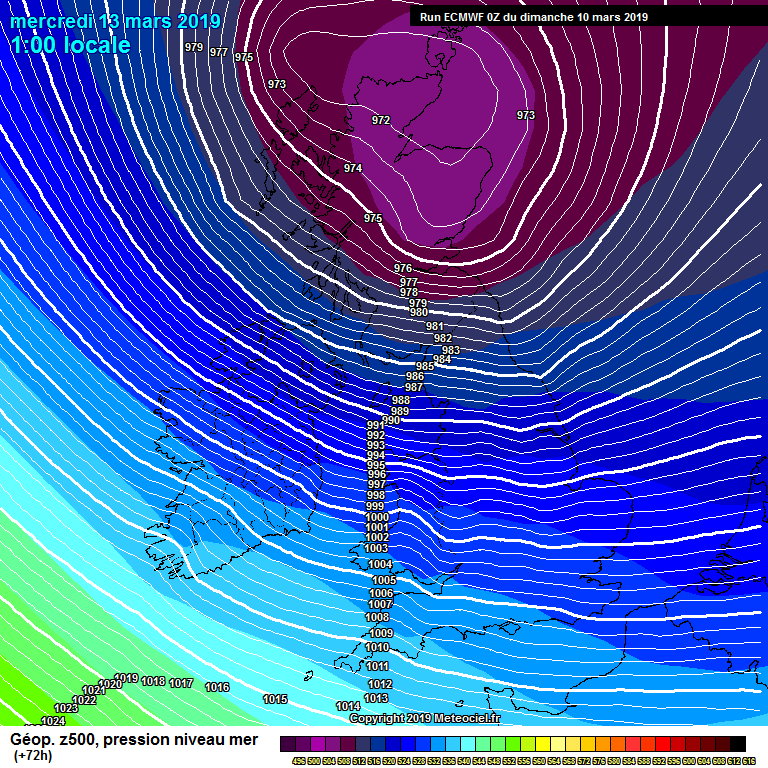 Strong northwesterly winds are expected during Tuesday night and Wednesday with possible transport disruption. The warning has been extended northwards across northern England and now also includes parts of southwest Scotland. 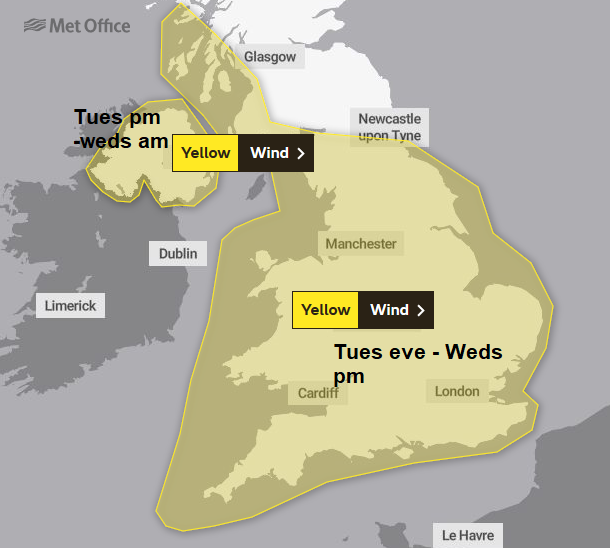 A spell of strong northwesterly winds is expected to develop across southwest Scotland late on Tuesday evening then extend across much of England and Wales through Wednesday. Gusts of up to 50-55 mph are likely inland and 65 mph along western coasts. Winds will gradually ease during the afternoon. I wonder if we are going to see problems on the East coast with a storm surge.? 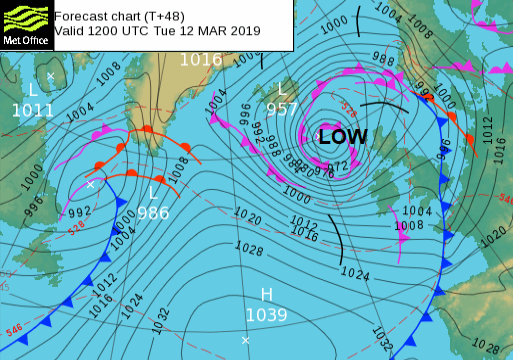 This thread is now for Storm Gareth the low south of Iceland tonight, warnings Tues into Weds. Discussions can continue about the ups and downs of storm naming in the Name our Storms thread. Maybe the warnings system needs its own thread as it isn't quite working, in consistency terms, understanding from the public, display of information. With suggestions of what would work? 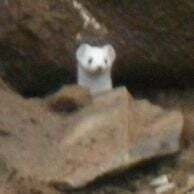 Here, it does warrant discussion, but how could it be better, what would help. Wet and windy weather starts tonight as frontal bands go through but squeeze around low centre Tues pm Ireland (severe gales exposed coasts and hills) and overnight into Wednesday brings more strong winds NW and W, gales. 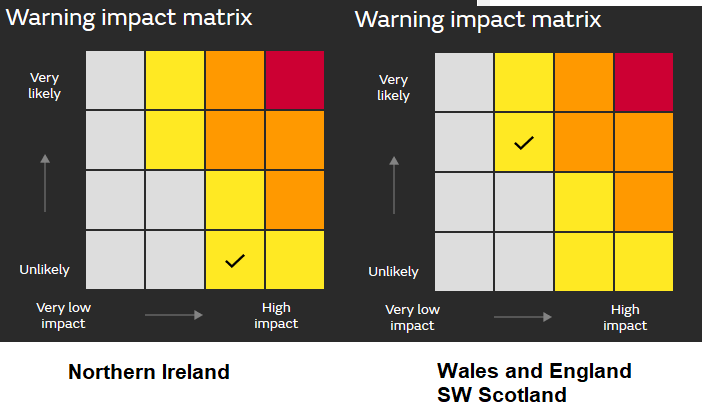 The impact matrix for these warnings are quite intriguing. Area extended to include Uists and western Central Belt.